Memoir Project – Clown Noses – Preview Page 3. A third image from my Memoir Project submission. 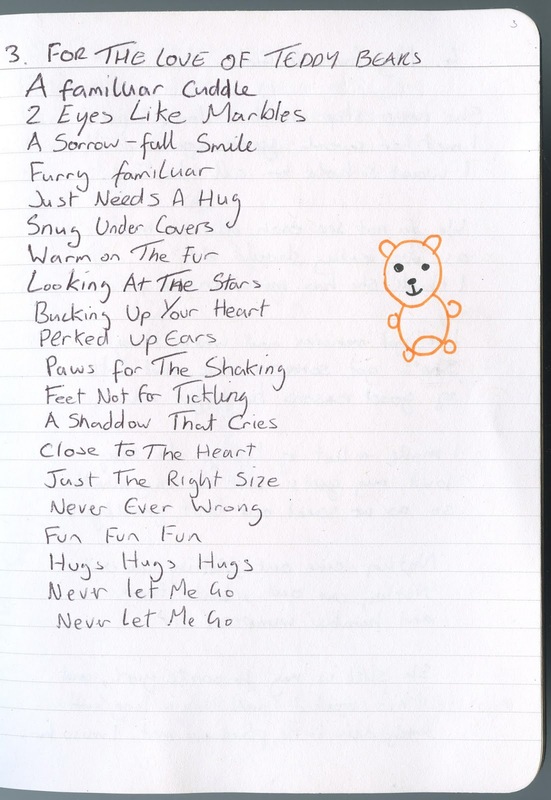 Here we see a hand written poem. For the Memoir Project I wanted to use poetry to tell a story.